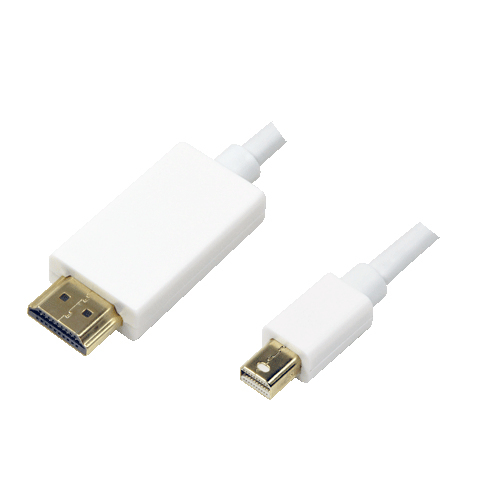 The elegant mini DisplayPort to HDMI cable from LogiLink is suitable for example to connect your computer with an HDMI device. Gold-plated contacts. The max resolution is 1920x1080 pixels(Full HD).